Help make the 2015 EEDS samba parade a reality! Alô Comunidade! 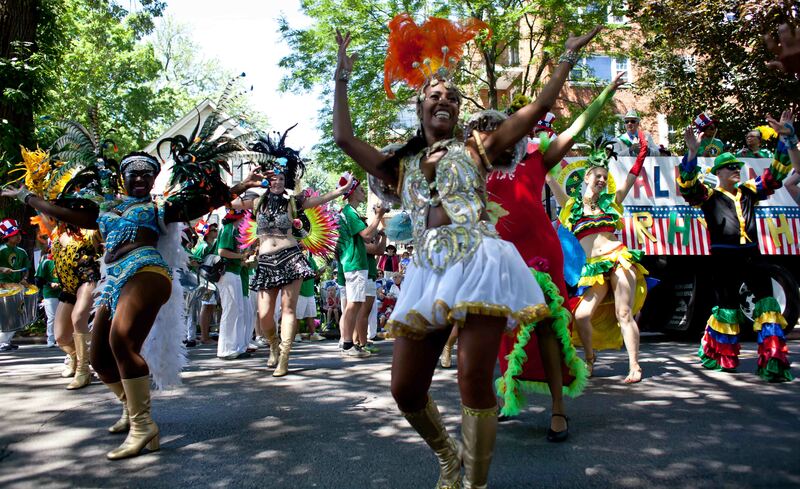 As you all know, Evanston Escola de Samba’s annual 4th of July samba parade is on the horizon (less than 2 months to go)! YOU can help us put on our best parade ever by contributing to our 2015 Kickstarter campaign! Thanks to your generosity in 2014 we were able to put on a great parade, our biggest yet, with over 100 performers. This year, we are also celebrating our recent win of “Best Cultural Institution” at the 2015 Brazilian International Press Awards. We have until June 15 to raise the $2,300 needed for our float materials, parade costumes, and student scholarships to participate in the parade. We’ll even say “thank you!” with some great EEDS swag. Please share our Kickstarter fundraising link with your friends and thanks for the support! 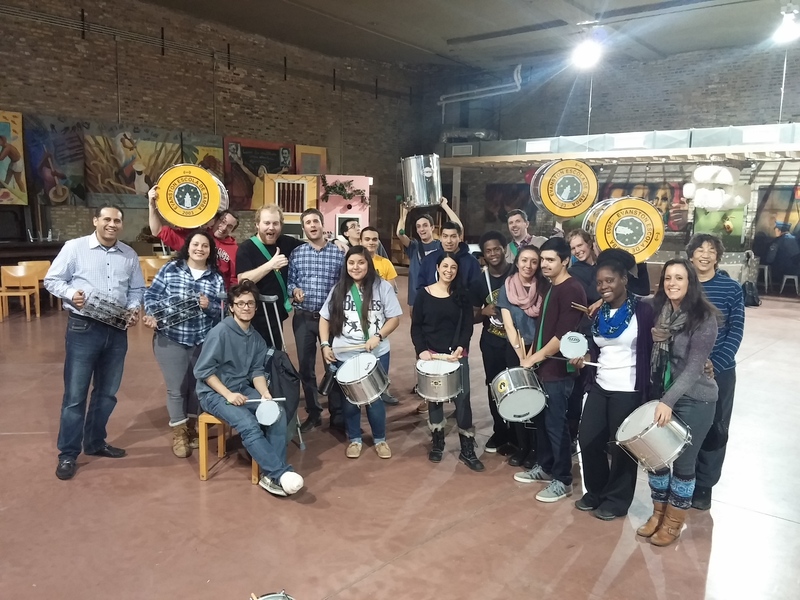 EEDS Carnaval Percussion Classes start February 4 in CHICAGO! Samba fans, EEDS is coming to Chicago! Join us for our next class session, beginning Wednesday, February 4th, as we begin our new residency partnership with the Segundo Ruiz Belvis Cultural Center. In this intensive 8-week session, students will learn Rio-style percussion techniques and patterns in preparation for our major Carnaval show on March 28th, which will feature Master Drummer and Percussionist Jorge Alabê. If you have any questions about these classes contact Reed Flygt (reedflygt@gmail.com). $85 for 8 weeks (payable by check or cash on the first day of the session), or pay-as-you-go for $12 per class. Pay by credit card on our Paypal Donation Page. Copyright © 2013-2018 Evanston Escola De Samba. All Rights Reserved.